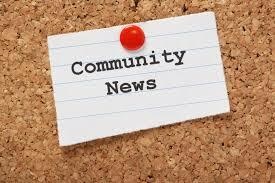 Please find below links to the latest and previous editions of our news bulletin for Whitehill and Bordon and surrounding areas. This useful newsletter is packed full of events, activities and non-profitmaking services for people living, working and volunteering in Whitehill & Bordon. If you would like to receive this bulletin straight to your Inbox, you can subscribe here.